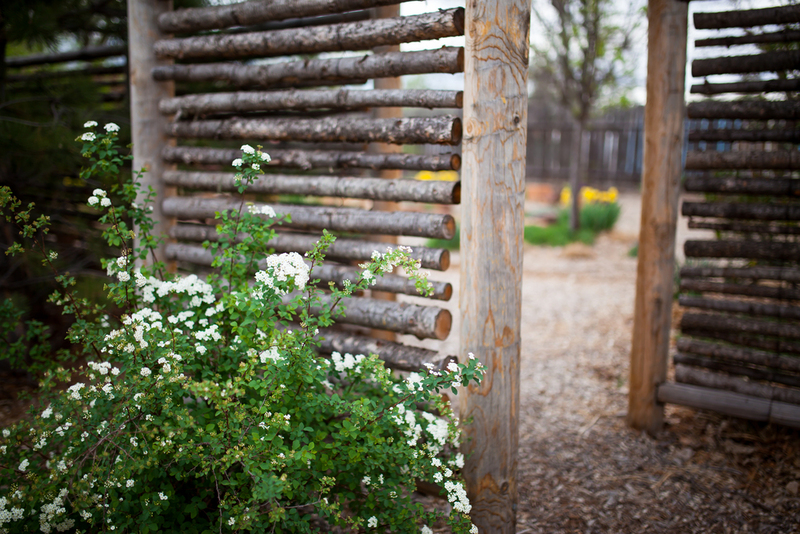 Here's a look at the birth center's outdoor spaces. 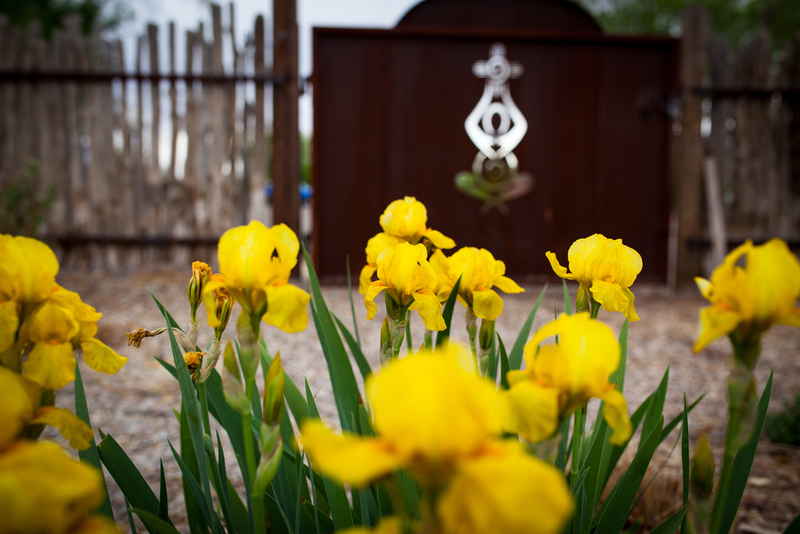 Dar a Luz is a non-profit birth center located in Los Ranchos de Albuquerque. We opened our doors on March 24, 2011. Dar a Luz Birth & Health Center (formerly known as Full Circle Midwifery) is a freestanding women's health care and birthing center staffed by Certified Nurse Midwives (CNMs). 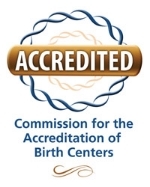 We have been accredited through the Commission for the Accreditation of Birth Centers (CABC) since 2011. This means that Dar a Luz adheres to the established national standards of excellence for service and operations as set forth by the CABC specifically for birth centers. Accreditation gives the public and clients a way to measure the quality of a birth center. The birth center is not a new concept. There are over 250 birth centers in the United States and many more opening every year. 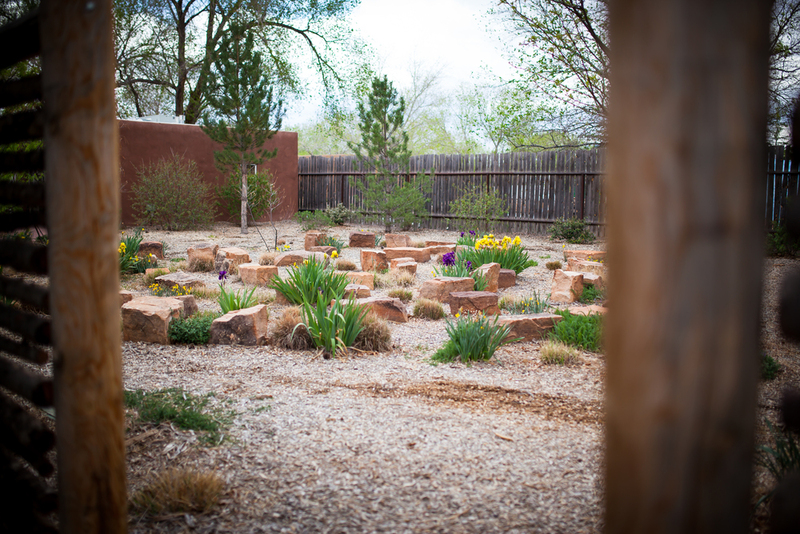 The first birth center in Albuquerque was the Southwest Maternity Center where over 1,000 babies were born between the late 1970s and mid-1980s. So now after over 20 years, Dar a Luz is the only out-of-hospital nurse-midwife operated birthing center to open in Albuquerque since the closing of Southwest Maternity Center. 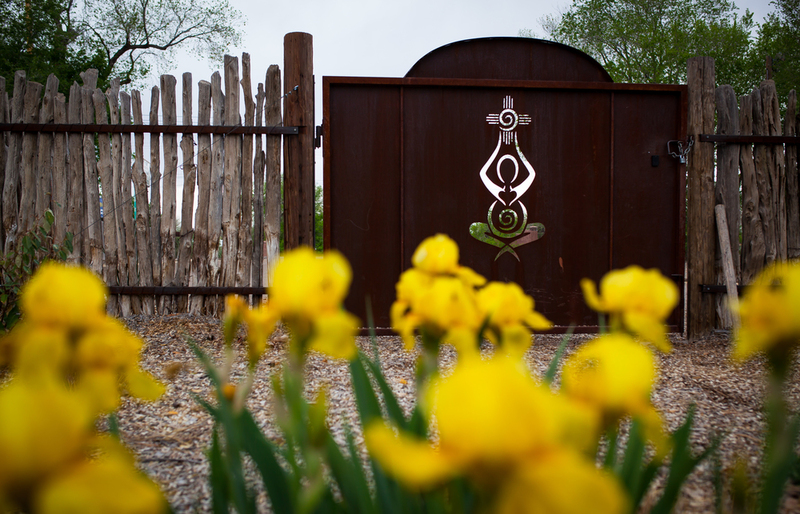 The freestanding birth center in Taos, has been operating successfully for over 25 years. 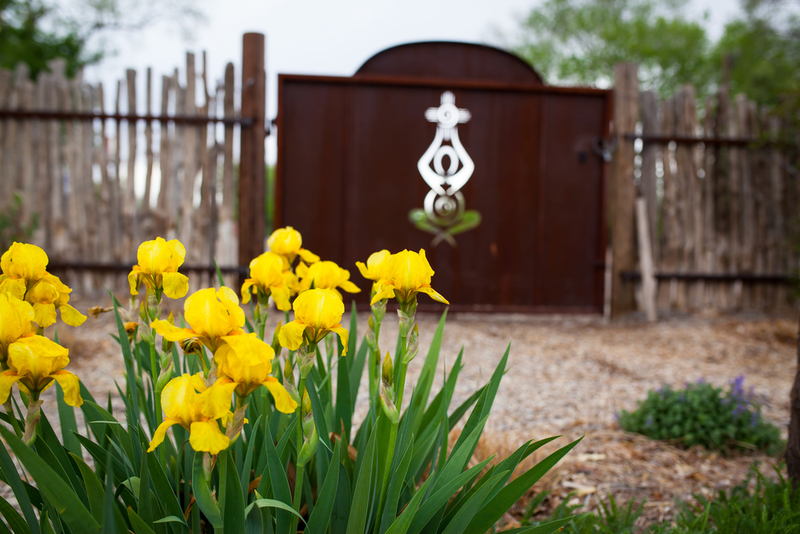 Birth centers opened in Santa Fe and Silver City in 2014. 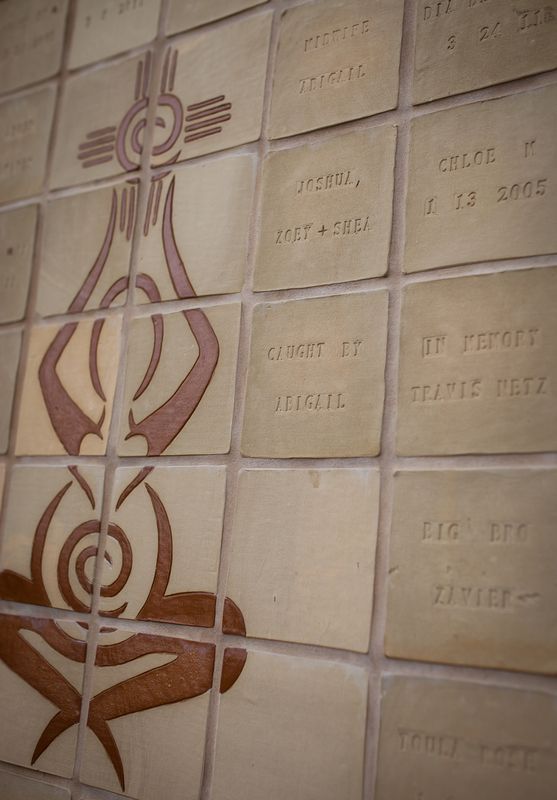 Abigail Lanin Eaves, CNM, a graduate of the nurse-midwifery program at UNM, learned of birth centers in her first semester of graduate school in 2000. She was immediately impressed with the birth center concept and was committed to opening one in Albuquerque, where she was born and raised. 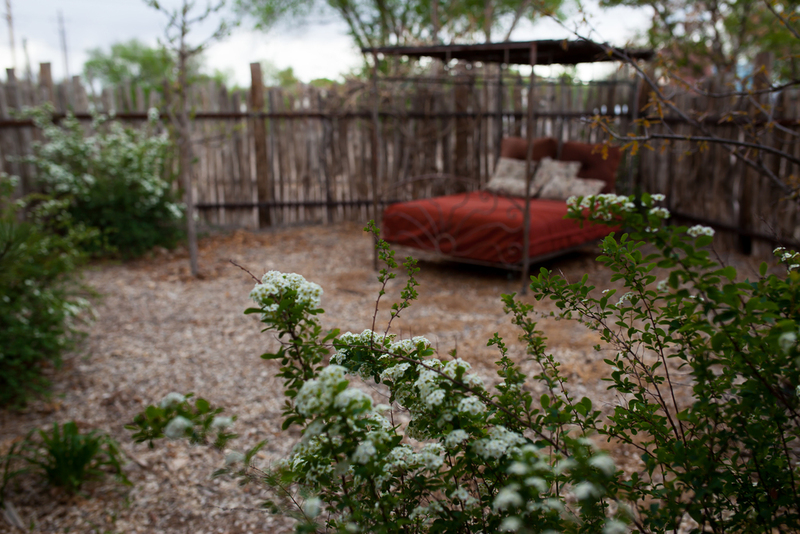 Albuquerque has been a very supportive environment for home birth for many years and Abigail felt that a birthing center was the perfect intermediate environment between the home and the hospital. As well, midwifery is no stranger in Albuquerque- over half of the babies born in Bernalillo county are born into the hands of midwives. So it seemed natural to have a birthing center staffed with midwives. Full Circle Midwifery Birth & Health Center (FCM) was founded in April 2007 by Abigail and Alisa Henning, both certified-nurse midwives (CNM). FCM was incorporated in the State of New Mexico on August 9, 2007 as a domestic non-profit corporation. At the time, there were three directors on the board. We applied for our tax-exempt status in December 2007 and were granted our 501(c)(3) in March 2008. By that time, we had recruited several more board members and were dedicated to raising money and awareness in order to open the center. In late 2008, we started a capital campaign in an effort to raise $100,000. At the same time, the economy took a down-turn and our fundraising efforts were hugely diminished. We raised about $20,000 over an 8-month period. We also started writing grants in hopes of getting start-up funds but because of the economy, most of the foundations stopped awarding start-up funding. We received our first grant from the McCune Charitable Foundation in 2009. We continued to work on board development and finding the right spot for the center. By mid-2009, we had not made any progress on finding a site that worked for the center. At this time, Alisa Henning resigned from the board and took a midwifery position out of state. Abigail became interim president of the board, in addition to her role as Executive Director, and continued to work on opening the center. 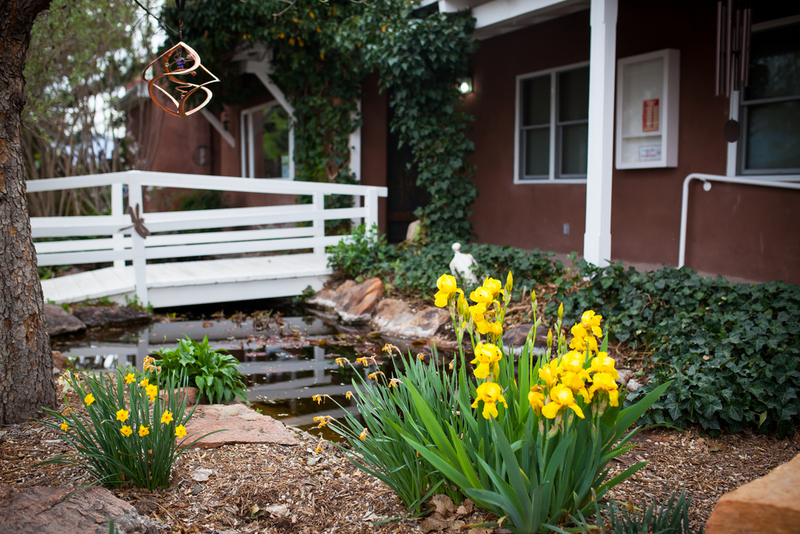 After many more months of development and strategic planning and touring many buildings, we found this wonderful former day spa property in the North Valley that we now call home. We renovated the building between December 2010 and March 2011. We had numerous volunteers who helped with painting, cleaning, planting, watering, moving mulch and many other things to get ready for our opening day, March 24, 2011. 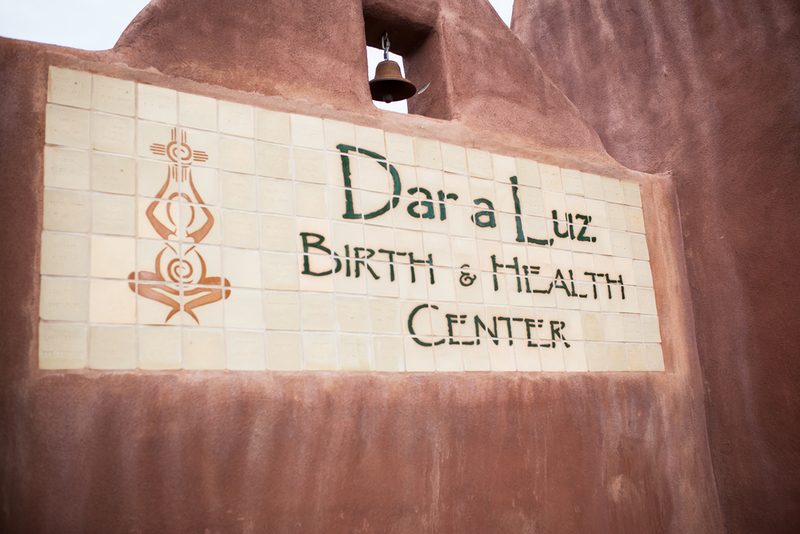 FCM was renamed in early-March 2011 to Dar a Luz Birth & Health Center. Dar a luz is a South American term literally translating to “to come into light” or “to bring to light”; it figuratively translates as “to give birth”. Dar a Luz Birth & Health Center is a member of the American Association of Birth Centers and became accredited by the Commission for Accreditation of Birth Centers in August of 2011. We continue to maintain this standard of excellence. Meeting the standards of accreditation indicates to clients, states, health and liability insurance agencies, consulting providers, and hospitals that a birth center has met a high standard of evidence- based and widely recognized benchmarks for maternity care, neonatal care, business operations, and safety. Continuing accreditation demonstrates to consumers and other entities that best practices are being met and maintained by a birth center. Professional licensing and accrediting agencies provide oversight of the outcomes of care in the center, as well as the physical facility. They research such things as: charts and pregnancy outcomes, client satisfaction, overall organization of the birth center as well as facility site safety. Dar a Luz has two visiting rooms for exams, well-woman care and prenatal care, a multi-purpose education space for classes of every kind, a lending library for our clients and their families, a nutrition area, nutritional supplements and breast pumps in our retail space, a lovely family waiting area, two birthing suites, both with tubs for hydrotherapy and water birth, a steam shower and tranquil outdoor spaces for families to enjoy. We invite you to take a tour and see for yourself how comfortable and professional a birthing center can be.